What are the 8 questions I have to answer? Upon signing up, employees will receive instant cover. 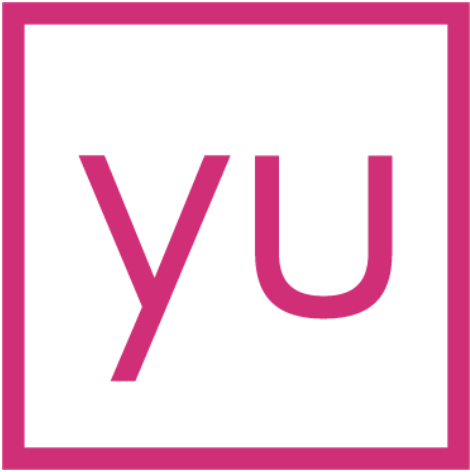 For employees who have been signed up to yulife, they will need to complete underwriting: 8 health and lifestyle questions, before receiving their full cover. The eight questions are regarding existing medical conditions, smoking and drinking status, and lifestyle questions to determine eligibility.